I spent a good while in Jakarta before having to fly back to Japan a couple of days ago. There's just so many projects these days and really it's unbelievable at times how I can shift from having absolutely nothing to do months ago and becoming a busy bee all of a sudden lol. Speaking of Japan, as you know Autumn is here! And I've been talking about how excited I am for this season. Personally I think Autumn is one of the most romantic season throughout the whole year. From the trench-coat kinda weather, to the immensely beautiful scenery! Don't you just wish to walk the street hand-in-hand with your loved someone? That natural glow, completed with pinkish hue radiating from our skin. Such beautiful skin is yearned by most girls in the world. We can always achieve such look with makeup of course, but at the end of the day, to be satisfied in our own skin is what really makes us feel good. 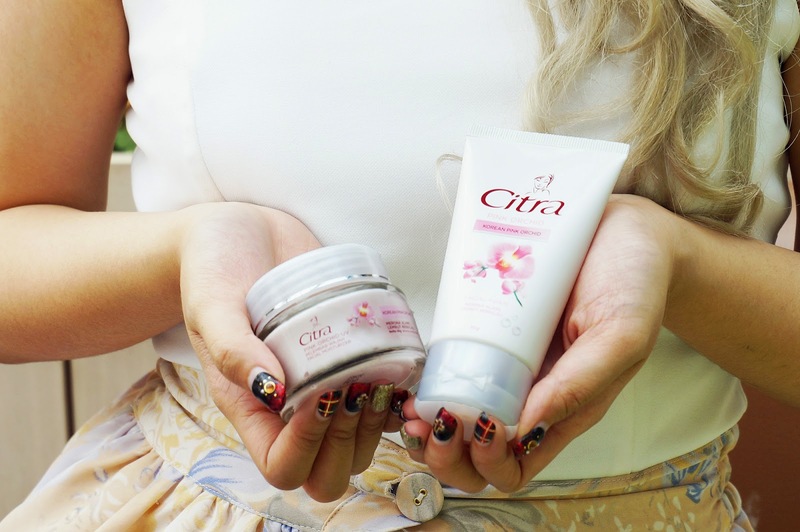 Introducing Citra Korean Pink Orchid Facial Wash and Moisturizer! I first discover this product when I came home from Japan last month. If you've been following my social medias, you would understand that I got tons of job appointments to attend, that is not included the other social events, the photoshoots, and the planning of other future projects. Not to mention, I have been busy maintaining Starry Light as the demand quite surprised me [in a good way of course!]. Some nights I just found it hard to get sufficient sleep, with a lot of time spent outside I'm also lacking the home-cooked meal my skin deserved to maintain its natural luster T___T so on an attempt for a fix, I stumbled across this great product who offered me exactly what I'm looking for. Citra is one of of the local brand I am quite familiar with and of course you guys too. 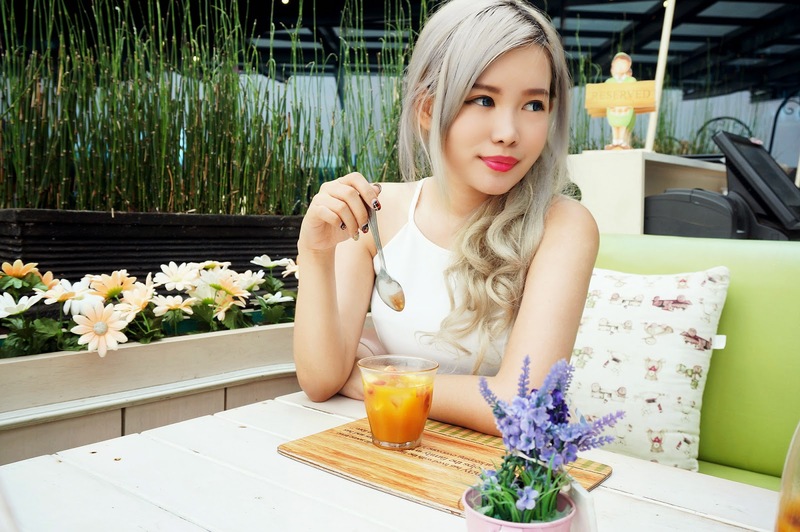 It has been in the market for a long time to cater the need of Indonesian ladies. I guess the length of their existence alone makes them a brand that is trustworthy to us. 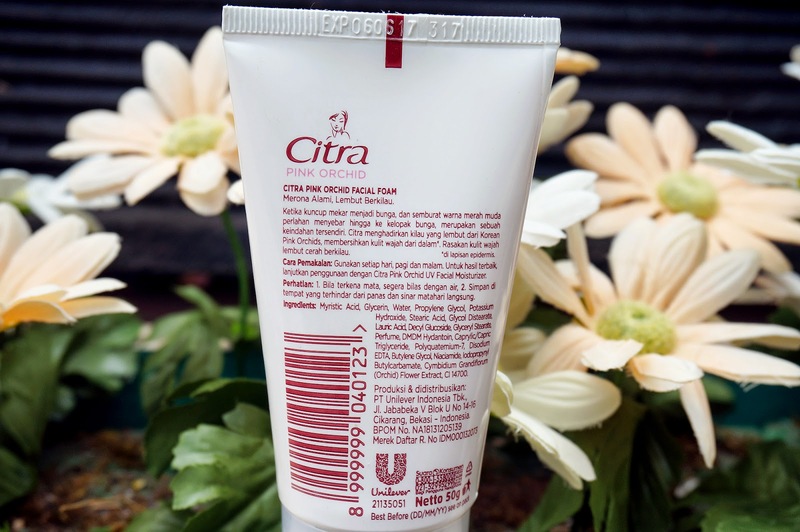 Like for me, I used to use Citra Body Lotion when I was junior high school because it is very easy to purchase on our local supermarket or drugstore! 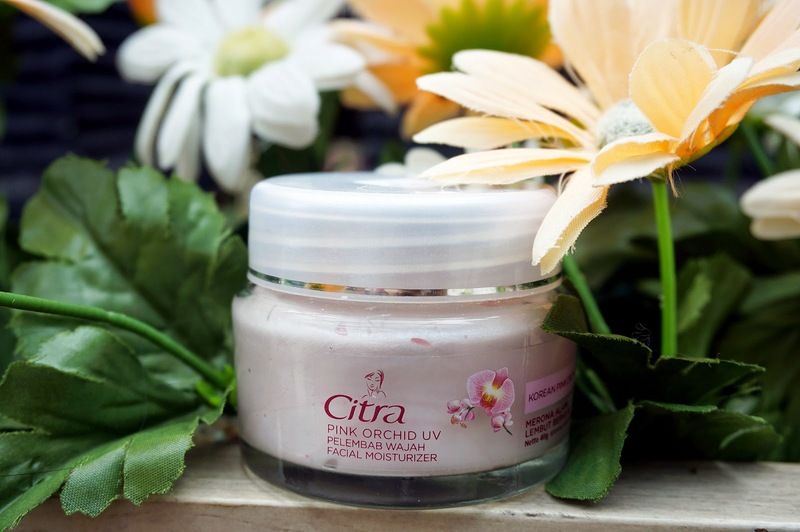 The fact that Citra sought natural ingredient such as flower for their skincare line surely amaze me. 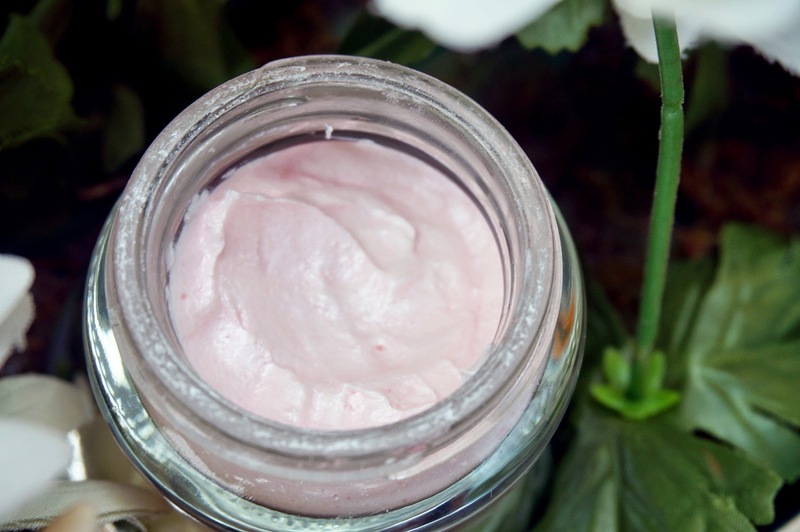 I always prefer when my skincare is natural-based because when you are about to put something and let it sit in your face, you surely don't want any harsh, unfriendly chemicals involved. 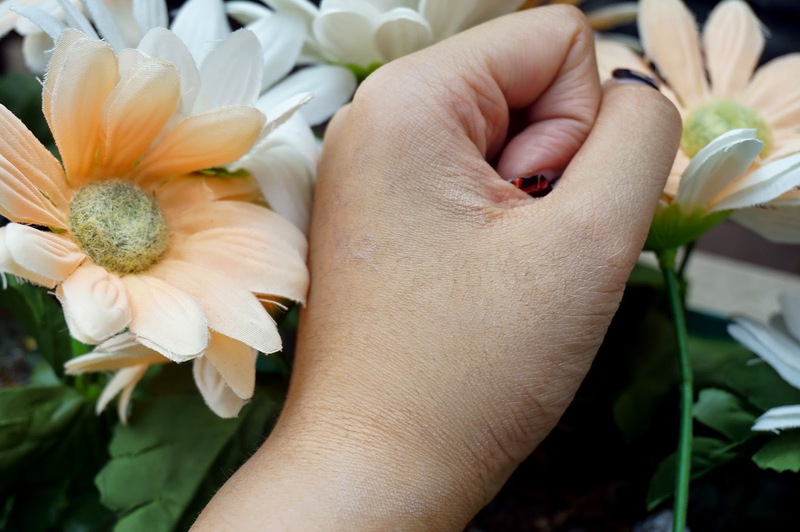 Natural ingredients would also enhance our skin without causing a change too drastic that the safety of it shall be questioned. Many products have already come out promising to "whiten" your face, but nobody wants to look like lenong! 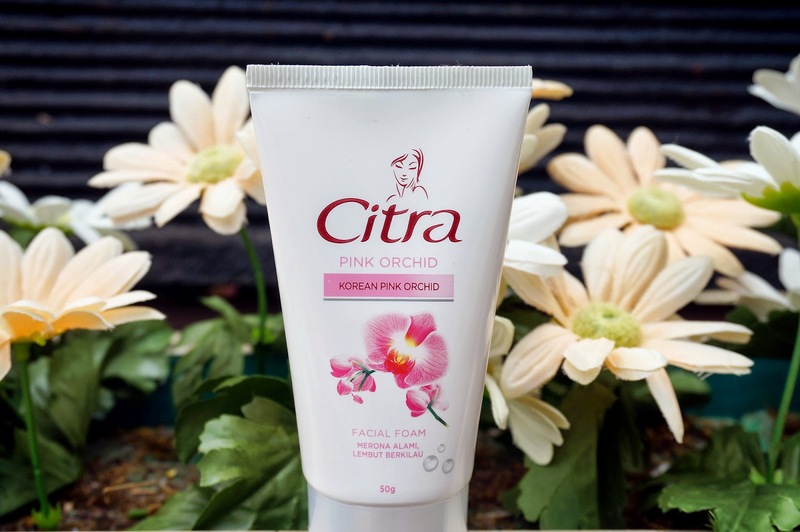 In this case, Citra Korean Pink Orchid has improved the condition of my skin by giving it natural glow with pinkish hue, therefore brightening it without making it look like I dump tons of flour on my face. The scent of Citra Pink Orchid Facial Wash and Moisturizer are stronger than most of skincare products that I have used but the fragrant is addicting!! It smells feminine yet relaxing and a little bit fresh. The facial wash doesn't tighten or dry out my skin, which is awesome since most of drugstore facial washes tend to make skin feels tighten and it is a big no no. 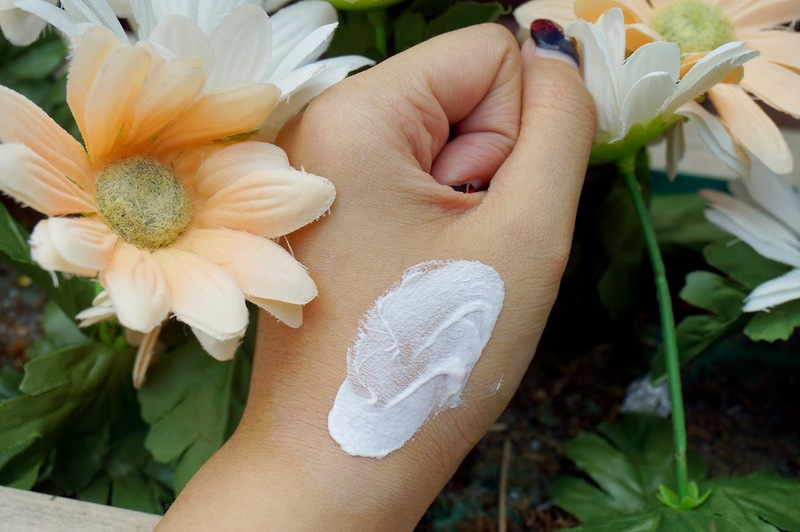 Instead after usage, I feel my skin is much brighter and moisturized as if I use expensive skin care products! 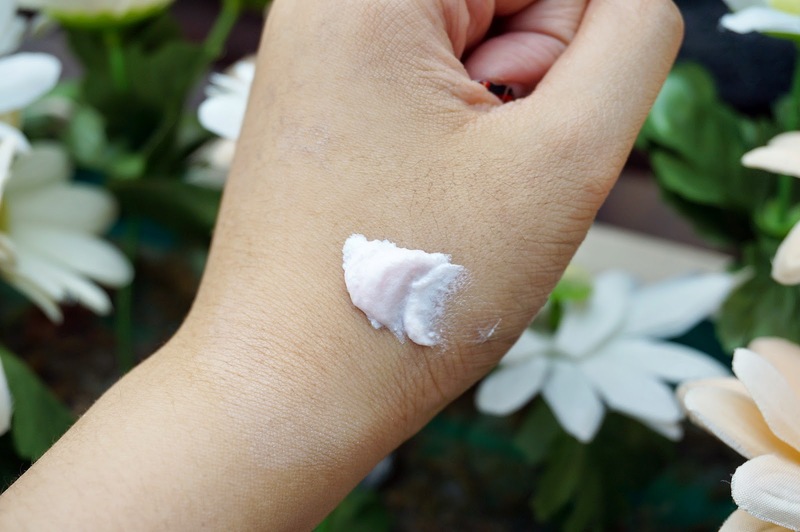 About the moisturizer, frankly speaking it is my most recommended moisturizer for drugstore because not only it gives me moisture that I need for my dry skin, but also it is indeed making my skin brighter and glows healthier!! I notice that my pores are getting smaller and my skin's surface is getting smoother as well. Like HOW IS IT POSSIBLE OMG!!! 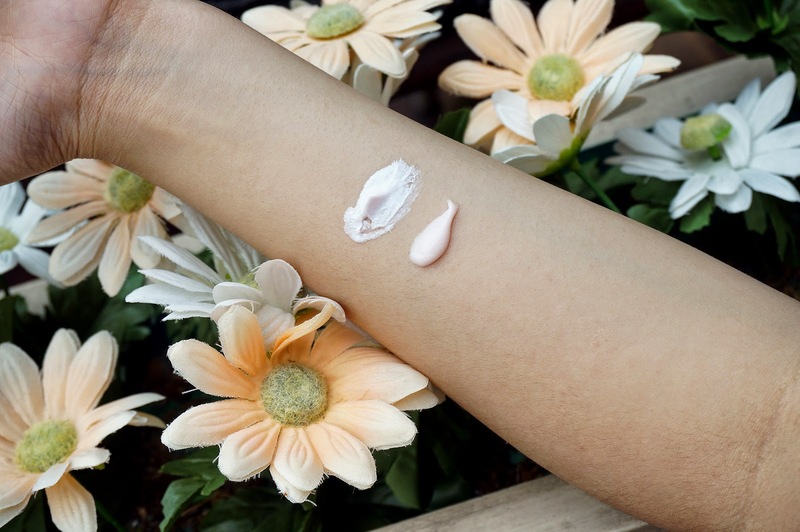 Moreover the cream comes in pink color as well but it changes into translucent once it's blended with skin. The color looks cute and I feel most woman would love to have a pink moisturizer on their table. The moisturizer comes in glass bottle as well, a little bit heavy but it gives the moisturizer more classy feeling! Also it has transparent packaging so you can tell how much product's left there. I wouldn't have thought that this Pink Orchid duo turns out into a fairly nice product to own! 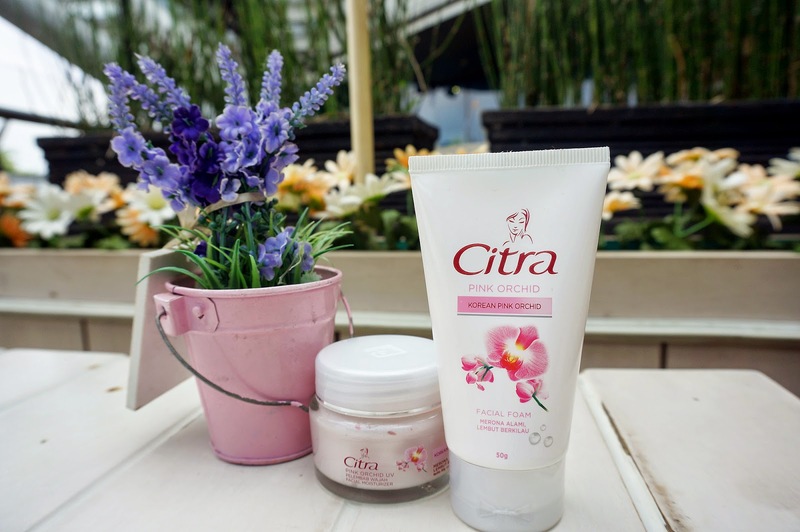 Have you guys tried Citra's product before? Please do share if you found their other series to be just as recommendable as this one! Honestly I love how you match the photo vibe with the product! (flowery vibe OMGGGGG) I've tried Citra before but not this one. My first one is Mangir glowing lotion, then the Japanese Green Tea 2-in-1 face cleanser (I'm not sure if this product still around), and now I'm addicted to their Japanese Wakame gel-lotion; it has the cooling gel form that doesn't stick to your skin because I hate when my lotion has that sticky feeling to my skin ugh. nice producht! I like orchids and the colour pink :3 but the benefits of it sounds nice as well! I love orchids, my fav flower!! I've tried the pearls one but the scent isn't that good... If you say so then I'll give a try on this one ^^ You look so great on white, plus the background (I guess it was a cafe?) is stunning too~ Thanks for the review Stella! I haven't heard of Citra before, but I'm definitely going to look for it on my next trip to Asia. Do you think it's carried in the Philippines? Not too sure ^.^ But come to Indonesia and you will certainly found it! btw yes pictures were taken at Nanny's Pavillon Kokas. Thanks for reading! It does! Thanks for reading! Yes, yes, you should try! :D thanks for reading!